When I originally heard the announcement of Vermintide 2 I had wondered why FatShark hadn’t continued on with simply adding onto Warhammer: End Times - Vermintide. 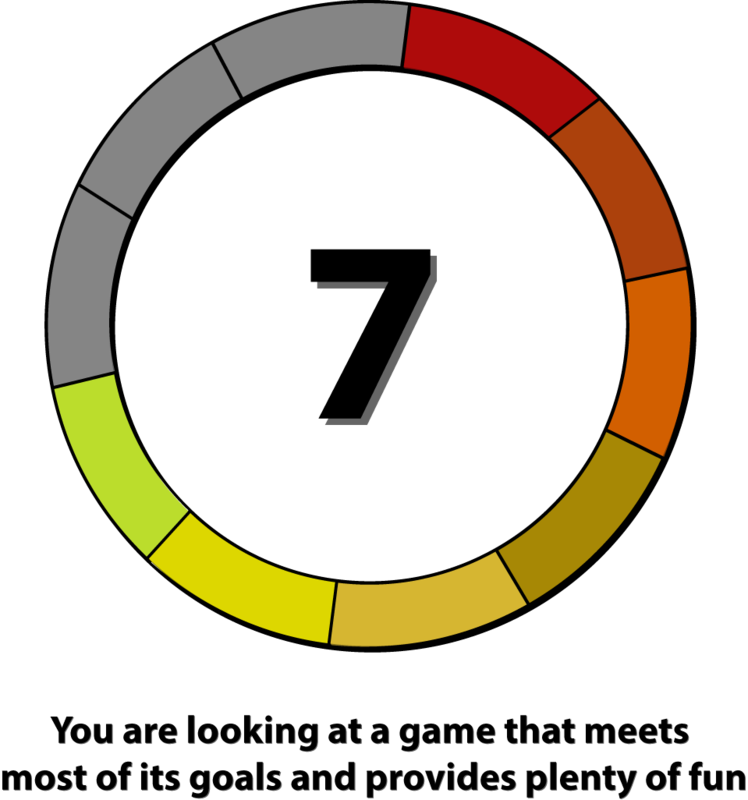 Then I saw it and I understood that graphically the sequel was that much nicer to look at. Keeping in that vein, and with their amazing policy that anyone can play the DLC with someone who already owns it be it a friend or some random matchmaking, Shadows of Bögenhafen adds in two lengthy and very pretty levels to Vermintide 2’s repertoire. Now two levels doesn’t sound like much but these new stages were long. Honestly they are almost long enough to make you forget that you are still within the same stage as you move about various parts of a city on your way to find the source of the corruption that plagues it. 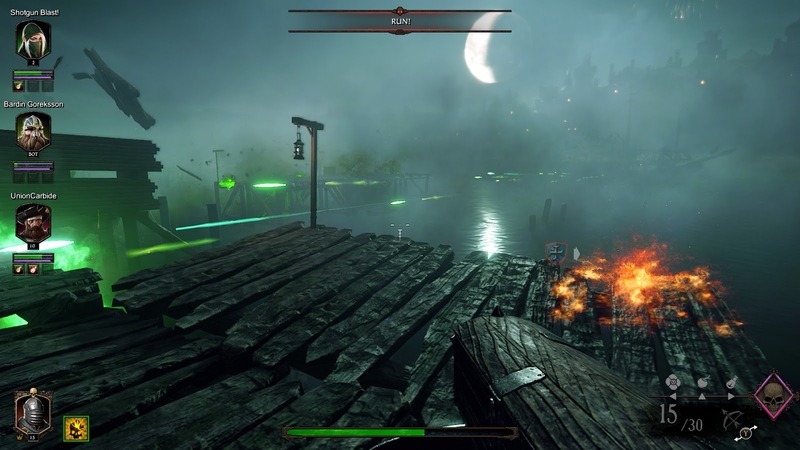 On the overall, you’ll be facing many more Skaven in these parts than you will the forces of Chaos making it feel more in line with the original Vermintide than Vermintide 2. It’s not to say that the Chaos hordes aren’t kicking around, but the ratio isn’t as high as the main campaign and honestly? I didn’t mind as the forces of Chaos are often harder to handle! Unlike a lot of the additions into the original Vermintide, Shadows of Bögenhafen doesn’t do anything “new” per say as much as it blends currently existing elements into place for the new stages. The darkness underground for example can only really be navigated with a torch meaning that while it’s in your hands you can’t do a whole lot since it doesn’t do that much damage. Braziers in this case can be found and lit in order to free up your hands for a few moments before heading back into the dark to the sounds of an oncoming horde as you try to find your way back up to a main level. Like the torches in the dark, there are some other familiar elements that come back to play such as a library scene though this time you’re looking for magical hidden switches and some good old fashioned tight corridor hack and slashing through the city streets. While these are familiar however, they are strung together in a way that makes it feel new and this is reinforced with fireworks in the green night sky alongside the sounds and the flashes of Skaven gatling guns trying to mow you down as you run across the docks to safety. Shadows of Bögenhafen was a good excuse to load Vermintide 2 back up for a while as there have been other updates and additions since the last time that I had played after having covered it upon release. Other than the new scenery, there are also new cosmetics for those that want to change how they look and some new challenges available in which getting the rewards for are always fun. 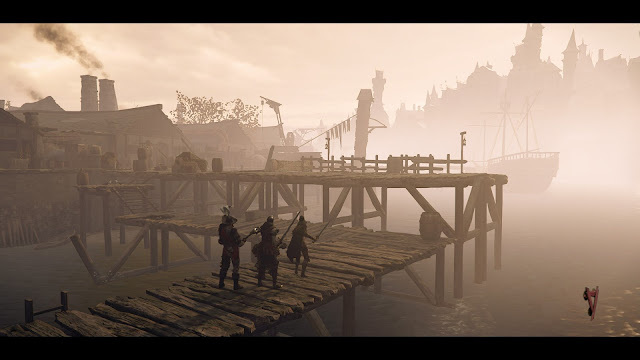 My only hope is that the next entry does something new like the older sets did with Vermintide as while I did enjoy the new stages and while they are good additions, it’s nothing new like what I know FatShark can pull off.